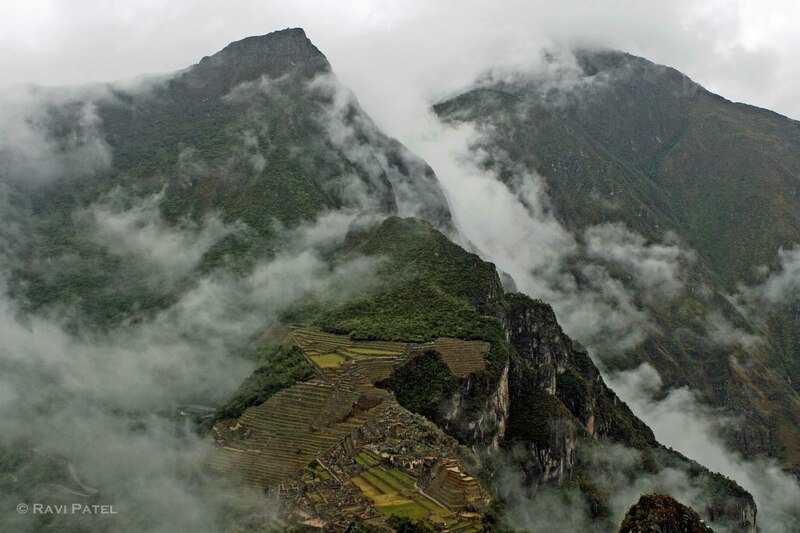 This entry was posted in Clouds, Landscapes, Machu Picchu, Nature, Peru, Photography, South America, Travel and tagged mountains, Wayna Picchu. Bookmark the permalink. Beautifully composed shot. Lovely and spectacular mountains and mist.